LG Display arranged TFT on metal foil rather than glass substrate, allowing the e-paper display to recover its original shape after being bent. The use of a metal foil substrate makes the e-paper both flexible and durable while maintaining excellent display qualities. In particular, LG Display applied ‘GIP (Gate-in-Panel)’ technology which integrates the gate driver IC onto the panel. This improves flexibility by removing driver-ICs which are attached to the side of panel and hinder the bending of the display. E-paper is being hailed as a promising new form of public display for offering various advantages compared to conventional LCD or PDP displays. E-paper faces fewer spatial constraints because of its ultra-thin and lightweight form, and reduced maintenance costs due to significantly lower power consumption. Furthermore, e-paper’s flexibility and bendiness enable a wider choice of applications like advertising signs as it can be easily wrapped around pillars and other locations. 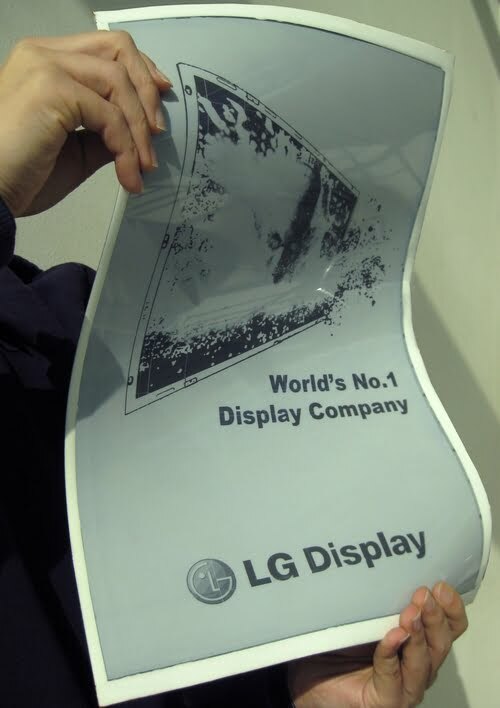 Meanwhile LG Display plans to launch mass production of an 11.5-inch flexible e-paper display in the first half of 2010. 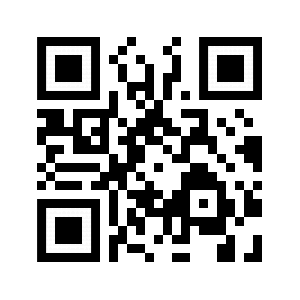 According to market researcher DisplaySearch, the e-book market will grow from approximately USD370 million in 2009 to USD1.73 billion in 2011 and to USD1.73 billion in 2015.